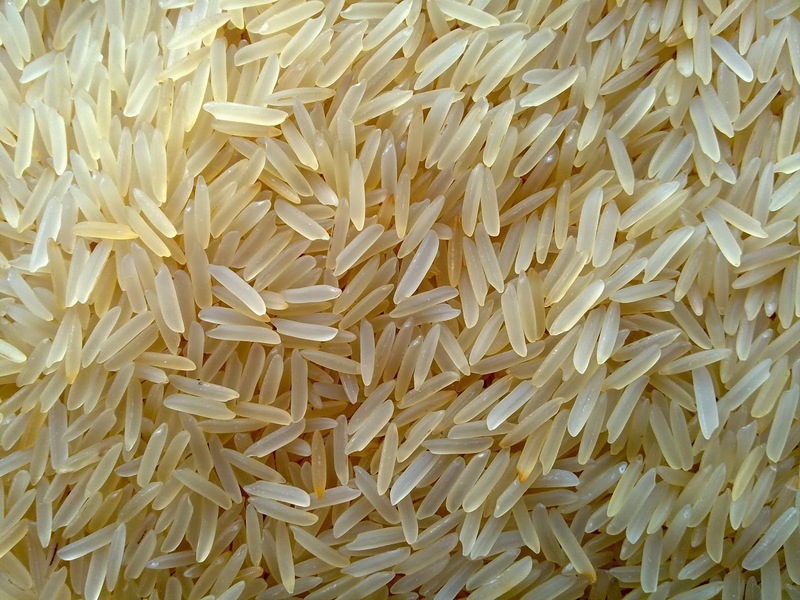 Punjab produced two million tons of fine basmati rice this year which is 0.25 million more than the production of previous year, Director General Agriculture Extension Services, Dr Anjum Ali told Business Recorder on Friday.Last year Punjab produced 1.75 million tons of superior basmati rice. Dr Ali said that paddy crop was planted over 2.9 million acres in the province during Kharif season of 2013-14 which was 0.5 million acres more than the area under rice cultivation last year. He said though paddy crop over 0.15 million was washed away during torrential rains and floods in the rice growing areas of Gujranwala division, yet production of two million tons of superior basmati was quite satisfactory in these circumstances.